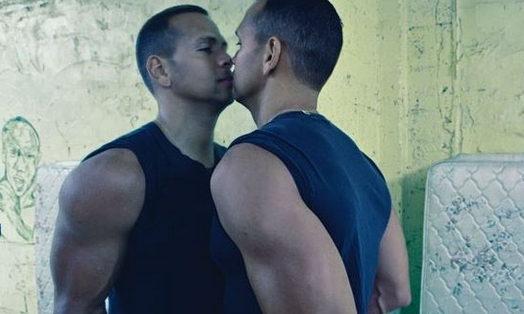 Everybody hates Alex Rodriguez, and apparently 85-year-old Helen Fowler wanted to make sure we all knew before she passed. 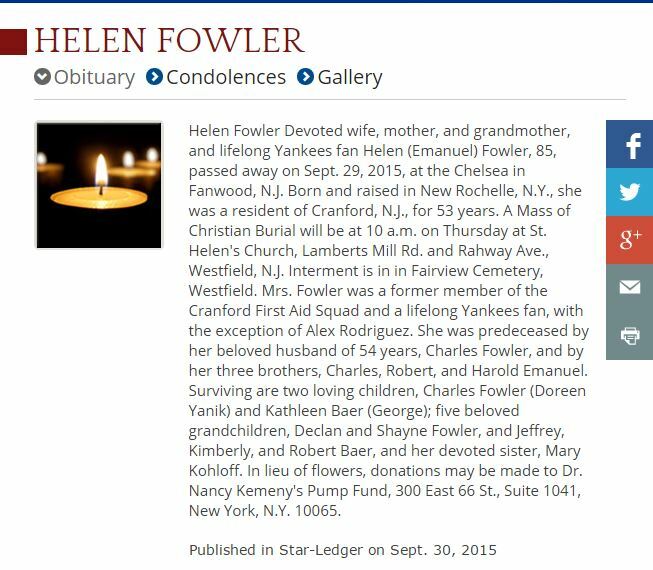 Fowler was a “devoted wife, mother, grandmother,” who was a lifelong Yankees fan as well. She was wonderful, but her hate for Rodriguez went deep, as she included it in her obituary.